Competitive pressures create a constant need to improve processes, product quality and services, to reduce waste and cost and to increase customer satisfaction. Six Sigma can help improve the quality of process outputs by identifying and removing the causes of errors or defects and minimizing variability in manufacturing and business processes. 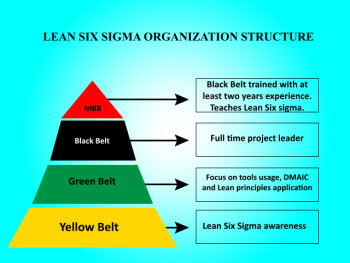 Engineers, process managers and others looking for a better understanding of Six Sigma will have a number of opportunities to participate in Six Sigma Green Belt Online Classroom webinars offered this summer by Research and Markets. The four-day webinar-based training courses are offered on a monthly basis, with available dates announced from March 2016 through July 2016. Quality and process managers, engineers and executives who require a better understanding of Six Sigma and the application of Six Sigma in process/quality improvements. Professionals working in support functions like HR, administration, finance, purchasing, sales, marketing, training, recruitment, operations or IT-support. For more information or to register, check out the course listings at Research and Markets.